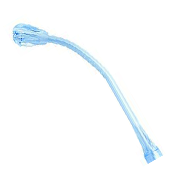 Suction Products are used to clear the airway of bodily secretions that may prevent a person from breathing properly. They are also indispensable when removing fluids and preventing microorganisms from growing in the airways. 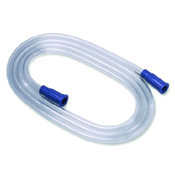 NewLeaf Home Medical carries a great selection of Suction and other Respiratory Products. Simply click on the name of the products you want to see to narrow down your search. Shop with us today!